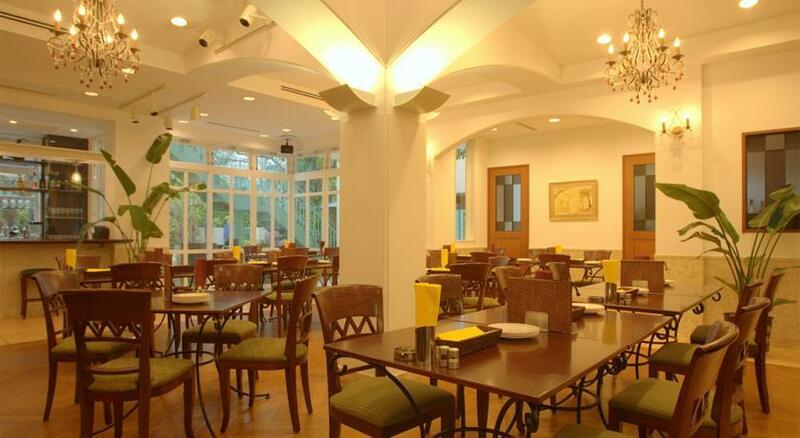 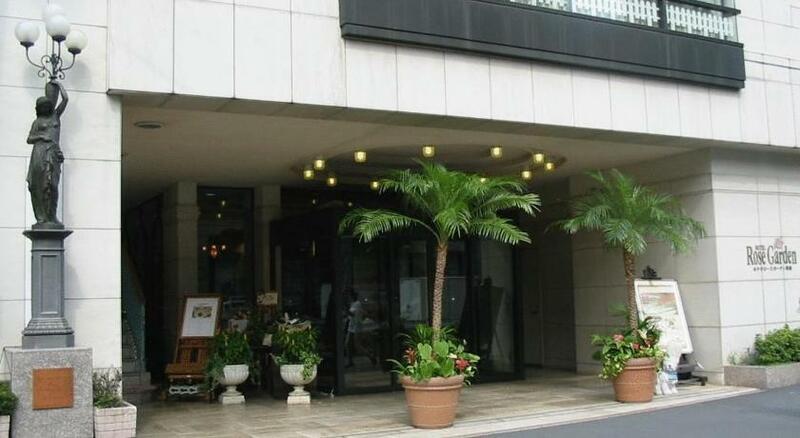 This is a small privately owned boutique style hotel with friendly services. 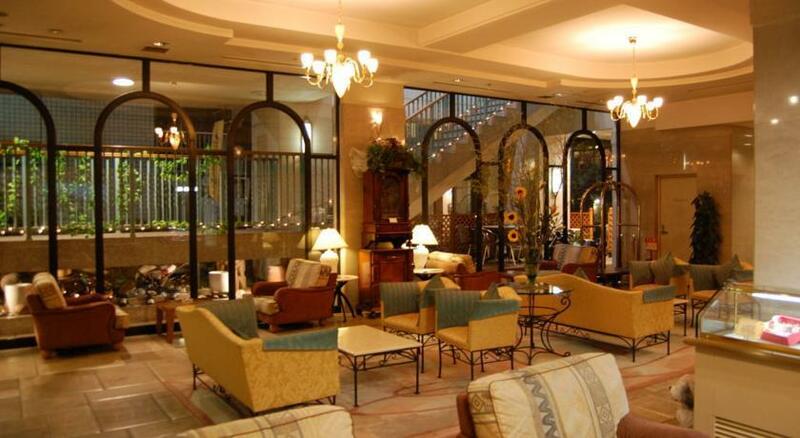 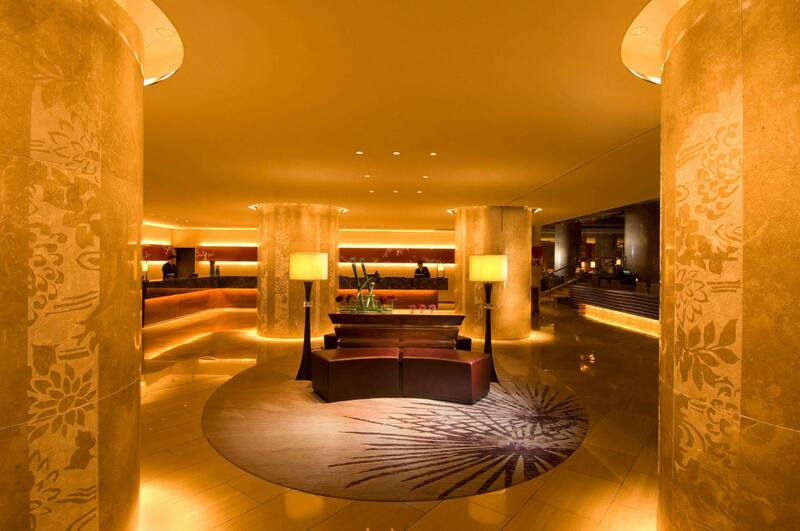 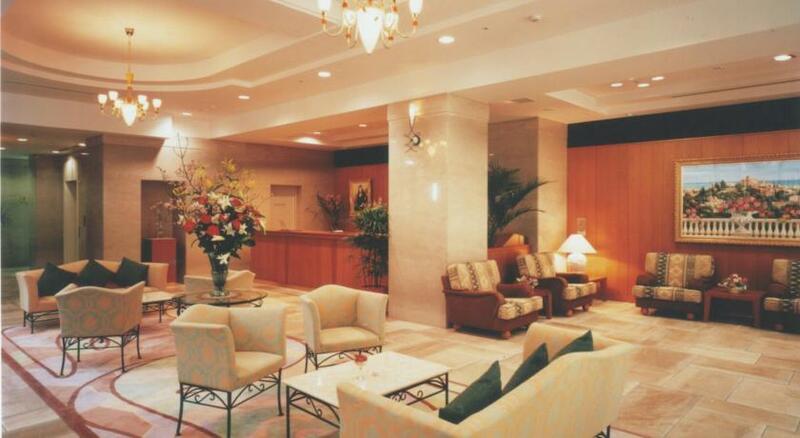 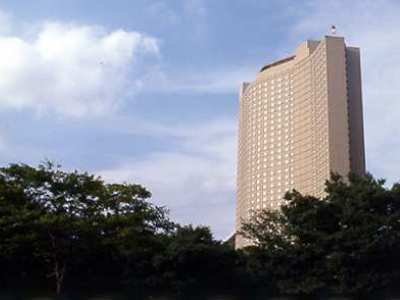 Airport Limousine from Narita Airport stops at Hilton Hotel located within walking distance from the hotel. 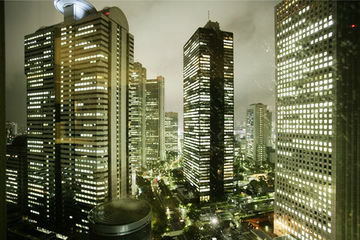 It takes a few minutes. 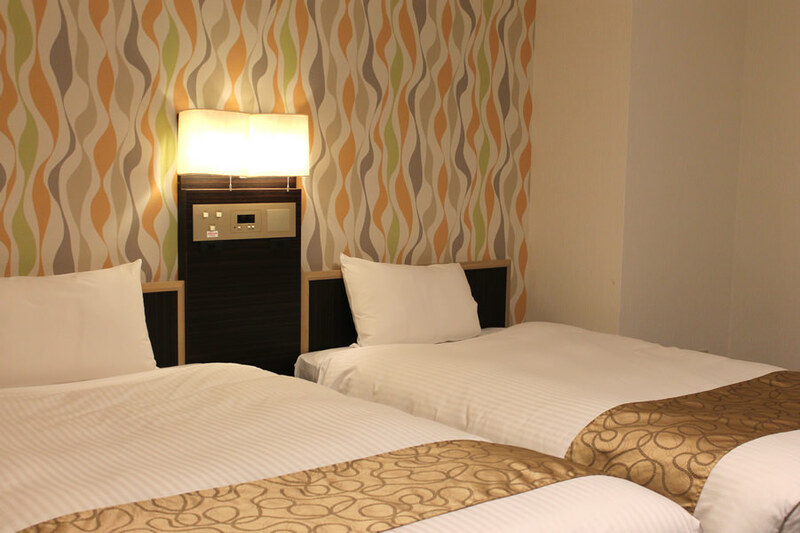 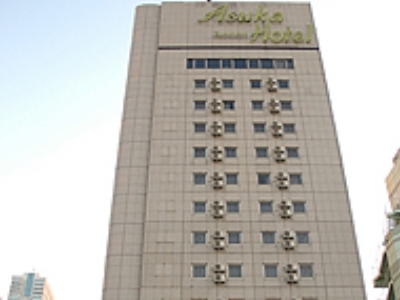 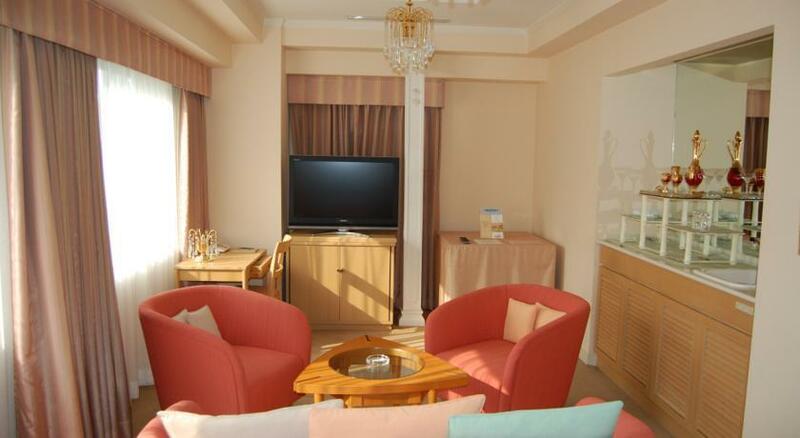 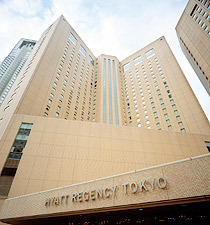 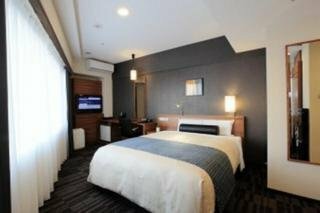 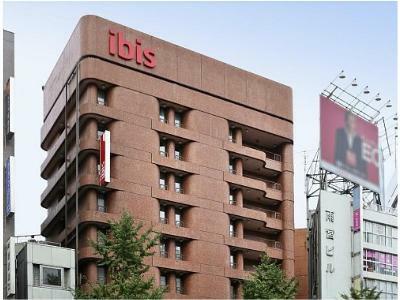 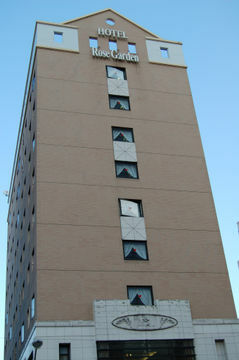 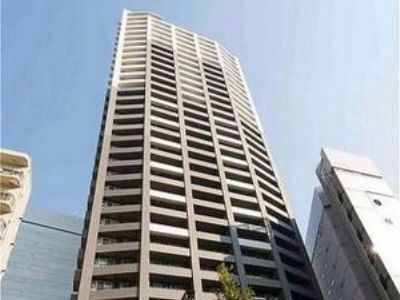 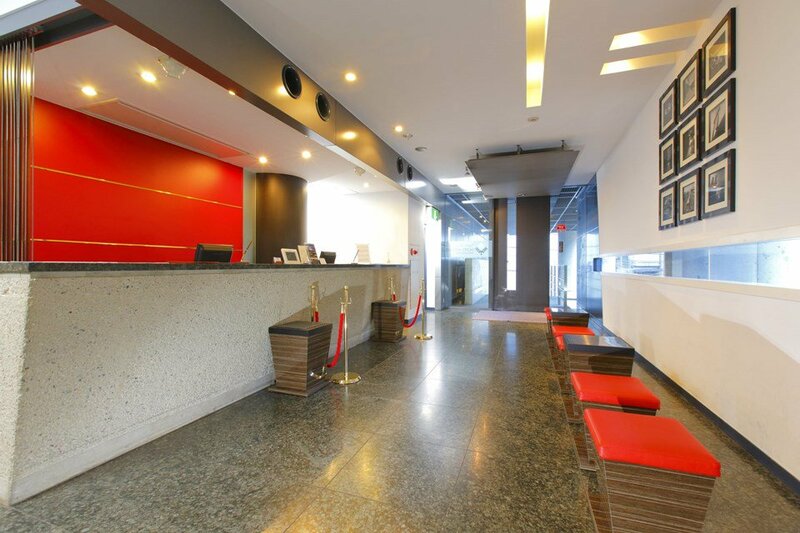 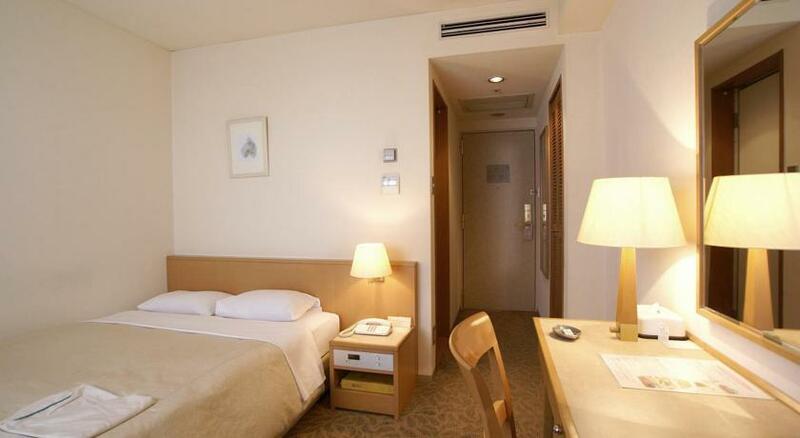 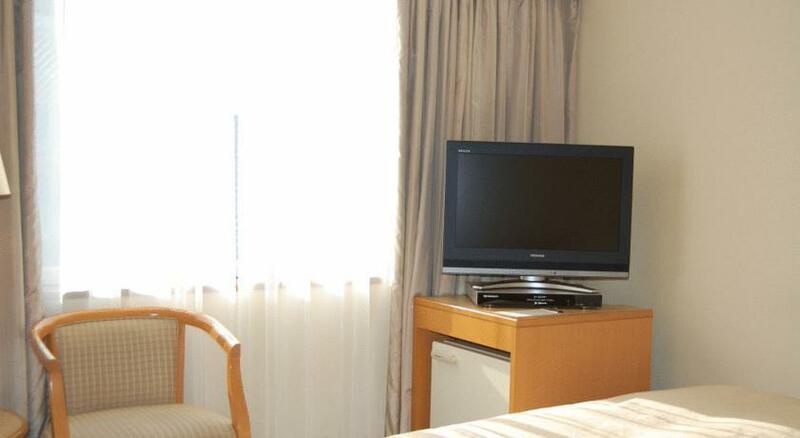 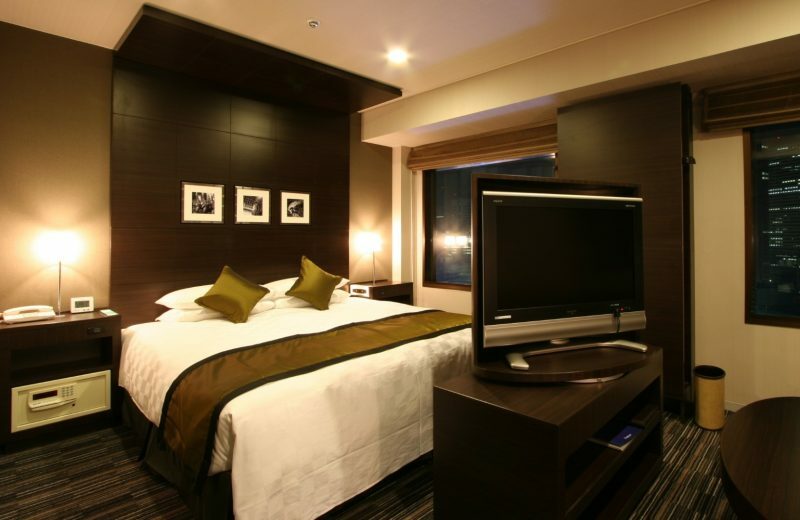 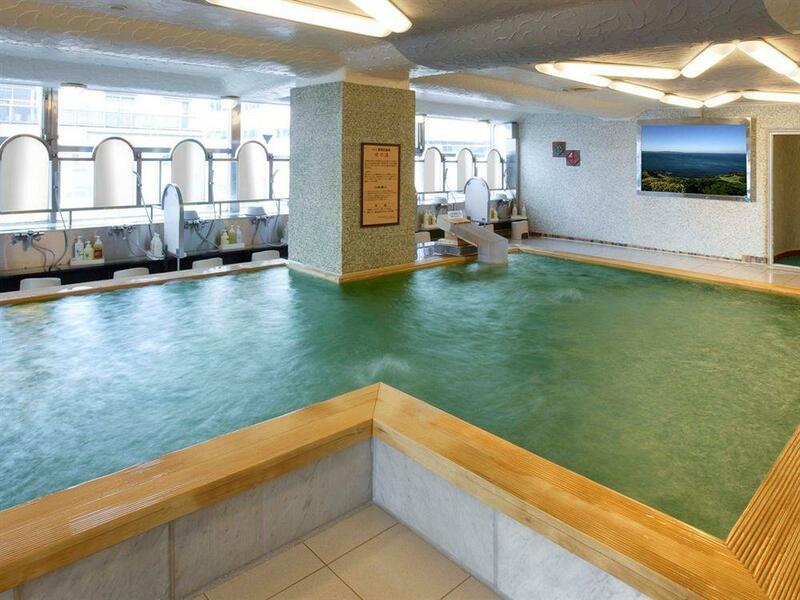 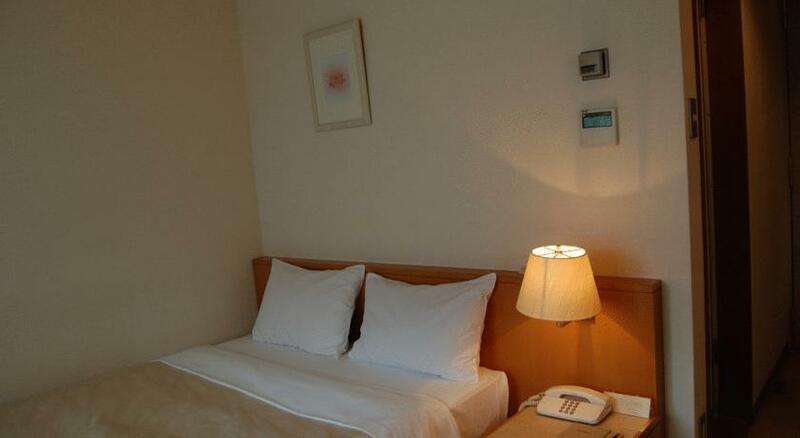 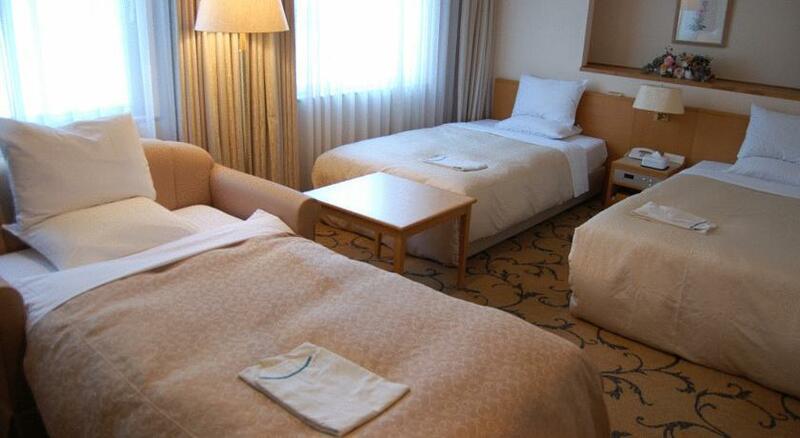 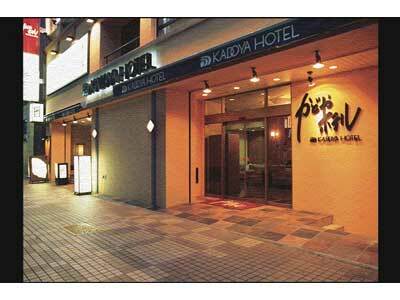 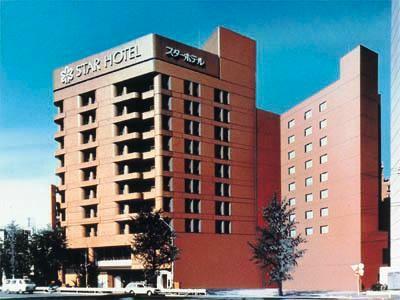 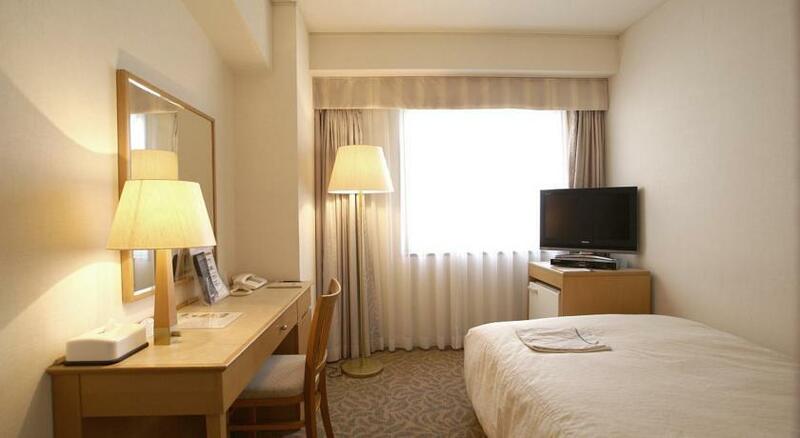 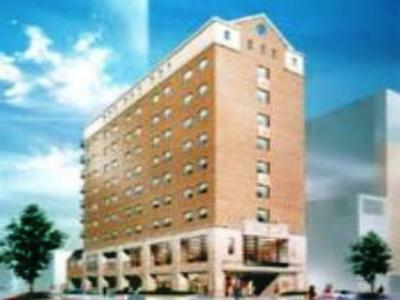 It is a very reasonable hotel in Shinjuku area for both business and leisure travellers.